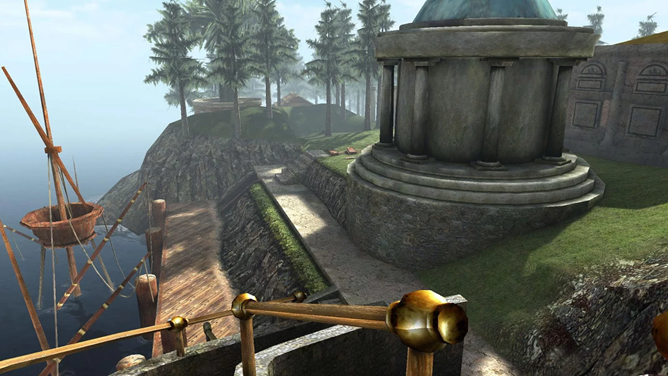 The latest revision of the original Myst is realMyst, remastered and real-time 3D version of the game released in 2000 and updated at several points after. 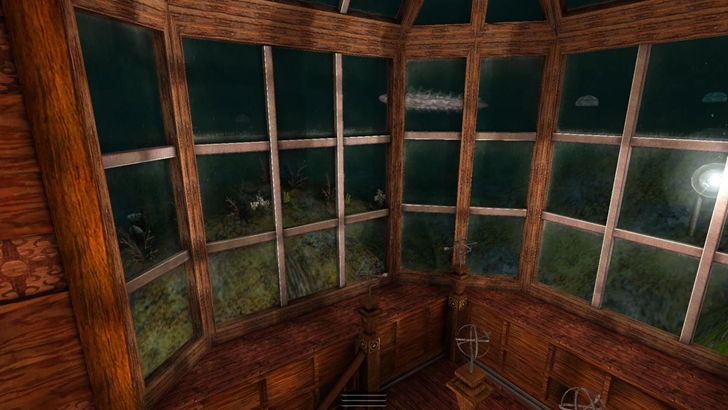 RealMyst was originally developed by Myst owner Cyan, but ported to several platforms with the help of partners, including an iOS release almost eight years ago. Today the game is finally available on Android courtesy of Noodlecake, a prolific mobile publisher that can generally be relied upon for quality. The Play Store version is seven dollars with no in-app purchases, available for all phones and tablets running 4.2 or higher. The game will install on Android TV, but like many titles, it doesn't appear to be compatible with the launcher or controls. 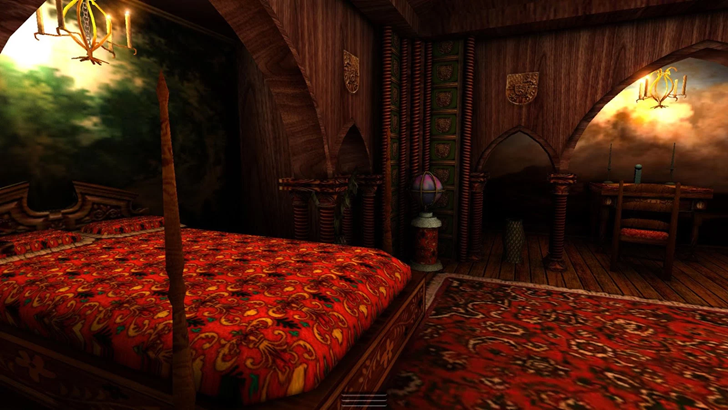 Myst has a broad fantasy theme: players take control of "the Stranger," a mysterious character who travels to the titular island to unravel the secrets hidden in its ancient and forgotten relics. Solving sometimes-obtuse puzzles and traveling to different worlds (or "Ages" in the game's lore) will gradually reveal the history of the island and its long-gone inhabitants. 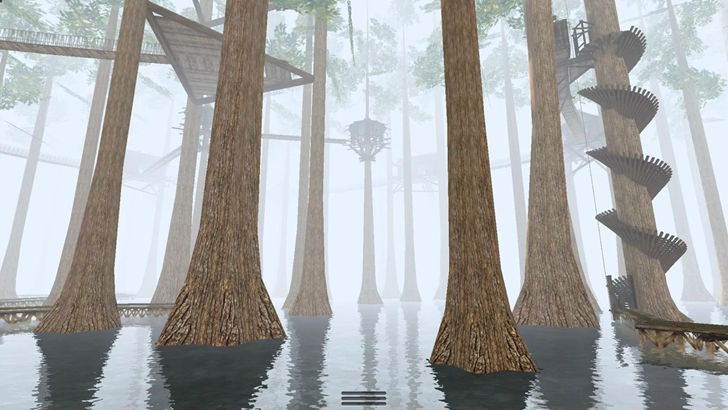 Myst is a huge game, both in terms of data (over 700MB for the Android version) and length. The full 3D graphics, upgraded from the original pre-rendered backgrounds and animations, might tax low-end phones and tablets. Reception for realMyst on Steam is decidedly mixed, with many players experiencing poor performance and crashes. But that isn't really relevant, since some parts of the game are running on code that's more than 15 years old - the iOS version has a 4 out of 5 star rating on the iTunes Store after seven years of reviews. And again, Noodlecake is generally a very reliable publisher in terms of technical proficiency. 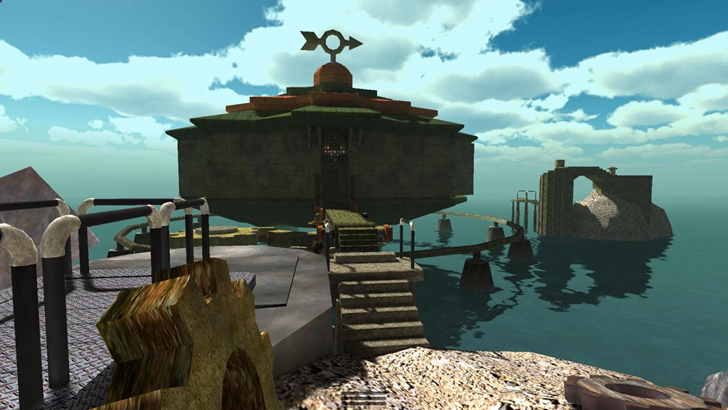 If you're a Myst fan on the fence for the Android version, then wait until you can find a good Wi-Fi network for the big download, and remember that you have two hours to try it out and uninstall it for a refund.